BRAND EU has been very active in the EU Referendum campaign to keep the UK in the EU family. We are now active to minimise Brexit damage to the UK (soft Brexit) or even reverse the result. We believe Britain is a key part of the EU. British membership of the EU makes the UK and Europe safer and stronger. An EU without BRITAIN is a lesser EU. Staying in the EU gives the UK a key role in setting the common agenda for the future of Europe. We have developed a number of key publications to dispel the myths and misinformation created about Europe and the EU by Euro-sceptics and the sceptic media. Our Captain Euro character mascot – Europe’s Superhero – has developed comics, videos and podcasts that appear in the media to explain the EU to the UK public and also respond to Eurosceptic myths about the EU in a fun and sarcastic manner. We are planning a BRAND EU FORUM 2019 in London. 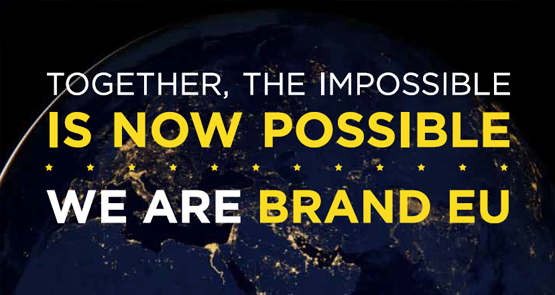 The purpose of the BRAND EU FORUM 2019 is to gather key European and global actors to discuss the future of the EU brand, vision and identity. 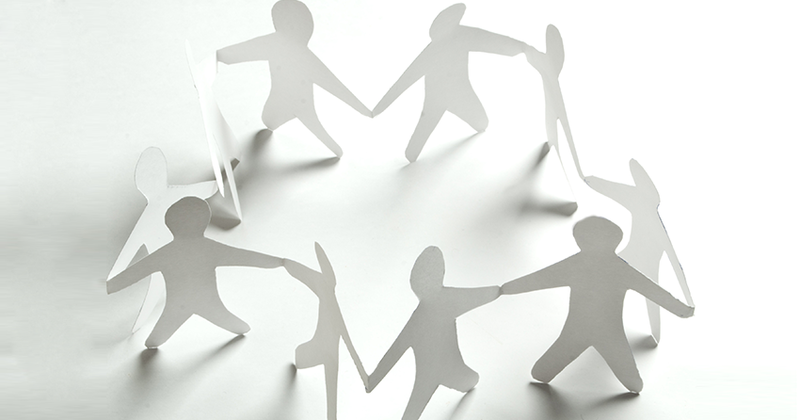 We believe EUROPEAN BRANDS, corporates and organisations are great partners to communicate the BRAND EU ideas and values. 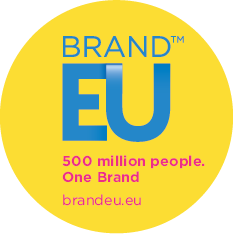 Brand EU aims to promote its brand in Europe and the world by partnering with Europe’s pro-EU brands, companies, institutions and Foundations. We aim to do this in different areas and sectors of the economy (Think Tanks, NGO’s, Academia, Tourism & Travel, Energy, Food & Nutrition, Drinks, Media & Entertainment, Sport, Culture, Tech & Science, Internet, etc). The media and news organisations are key actors in generating public opinion about EU identity and EU affairs. 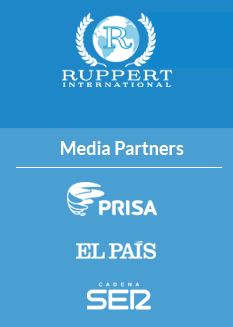 This group develops partnerships with Media and news organisations to increase distribution and awareness of BRAND EU’s unique content and organise events to specific audiences in different markets about BRAND EU. Education about the EU is crucial in clarifying themes and concepts, generating interest and creating emotions about European Citizenship and the role and purpose of the EU in the world. This group develops projects and educational products that communicate a clear and exciting image of BRAND EU for Schools and Higher education initiatives. We aim to work with students and student groups from all over Europe and the world that want to contribute to building the BRAND EU programme. The EU has the completion of the Digital Single Market (DSM) as one of its 10 political priorities to enhance Europe’s position as a world leader in the digital economy in a market of over 500m people. The Digital Single Market could contribute €415 billion per year to Europe’s economy. 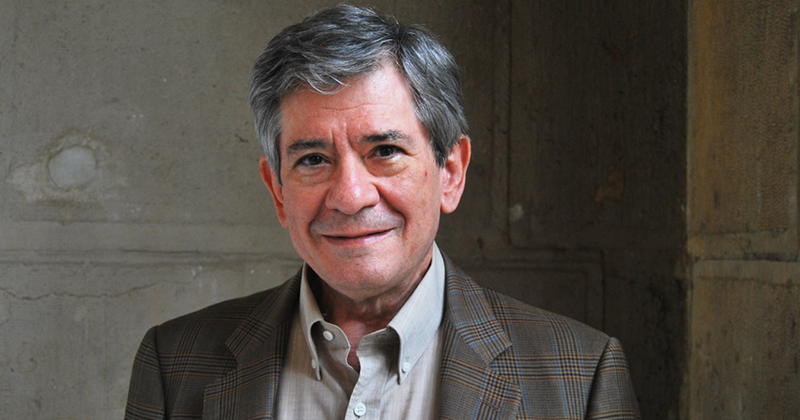 Start-ups are a crucial component of innovation and developing jobs and progress in society. We aim to work with European start-ups and entrepreneurs that believe in BRAND EU’s vision of innovation and entrepreneurship to kick-start Europe again. For this purpose, we are developing a coalition of local, national and international business and start-ups network in order to foster collaboration, partnerships and build support for our BRAND EU initiatives. This group works towards developing collaborations with research organisations in Europe and the world that want to PROVIDE information and data or assist in the BRAND monitoring of BRAND EU and Europe. Our research partners provide crucial data to monitor the perception of the EU brand. This group works towards developing collaborations with EU member states (directly with governments, their embassies, consulates, culture institutes or trade export offices) and with EU bodies and institutions. Our aim is to share information and become a complement to national initiatives that promote individual EU country brands and EU initiatives to promote key messages and specific events. During the launch of the EURO currency in the 1990s, our mascot Captain Euro was a key tool used to promote the launch of the EURO in collaboration with the European Parliament and the European Commission! 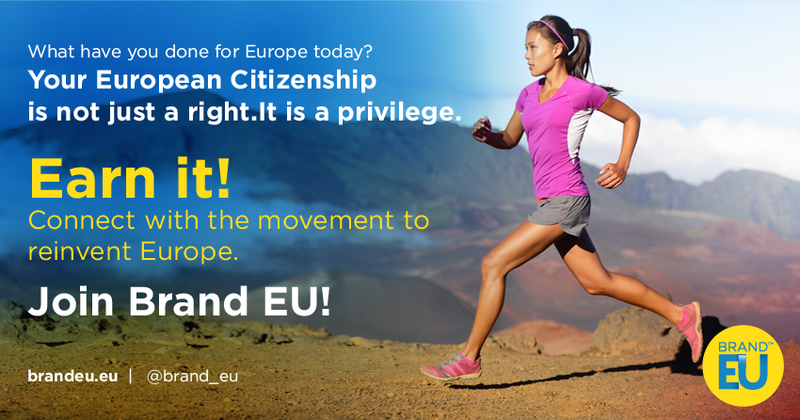 Join the movement to create a strong European identity! Brand EU is enlisting the volunteer services and support of prominent figures from Europe and the world that support our vision and values of a United Europe. Brand EU as a brand of a peoples' union.